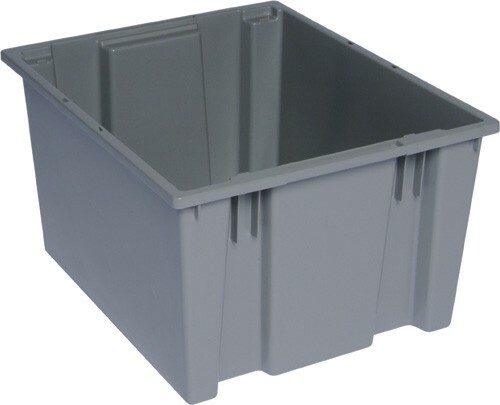 19-1/2"L x 15-1/2"W x 13"H American made, heavy-duty, tough, and dependable stack and nest plastic container totes are the ultimate reusable container for storage and transporting your valuable items in any application. 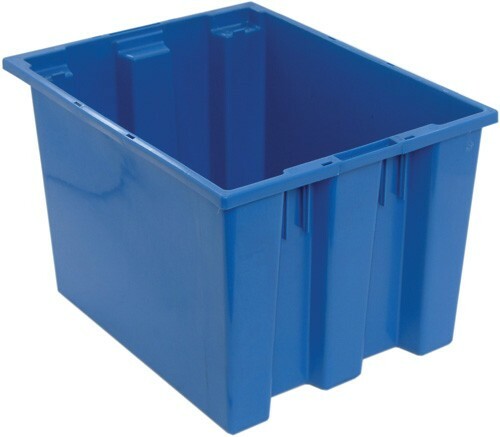 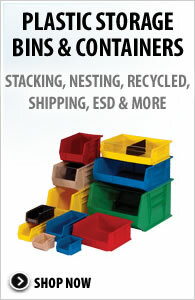 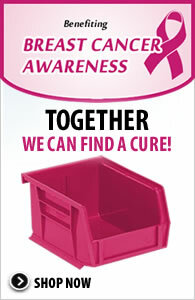 These proven containers are available in nine sizes and three colors for efficiency and inventory control. 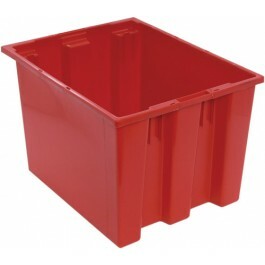 Available in Gray, Blue and Red. 19-1/2" x 15-1/2" x 13"